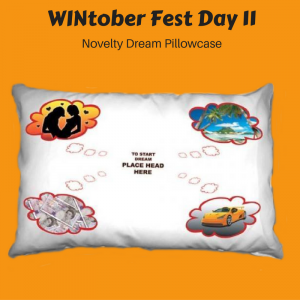 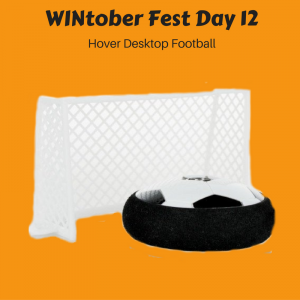 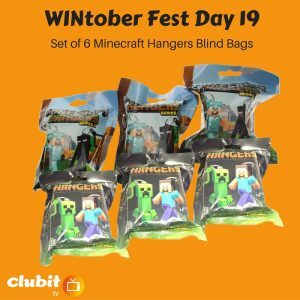 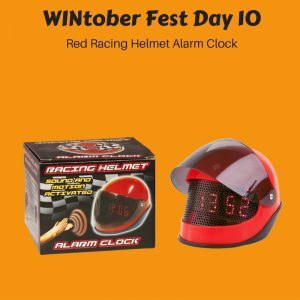 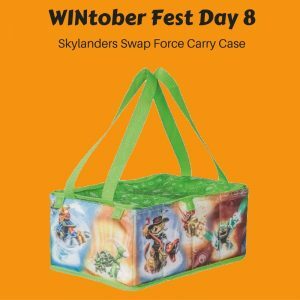 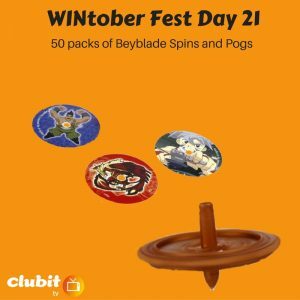 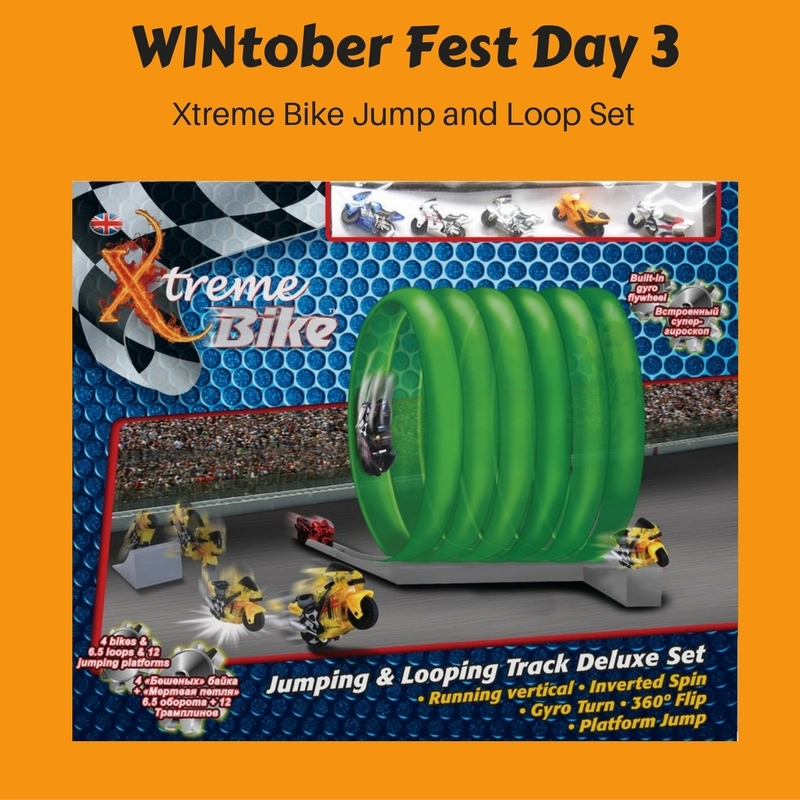 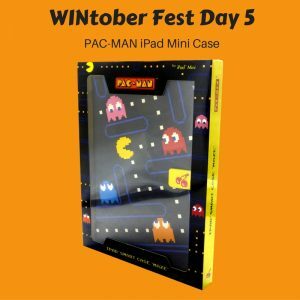 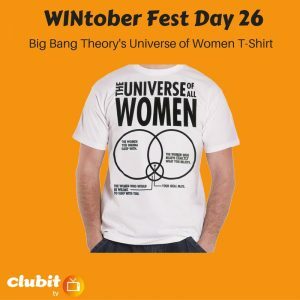 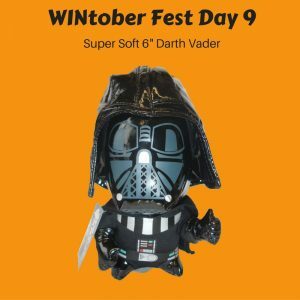 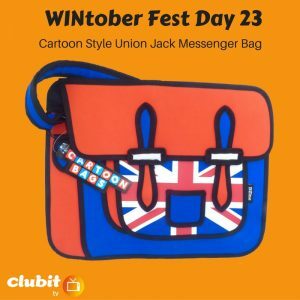 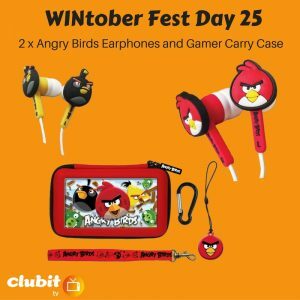 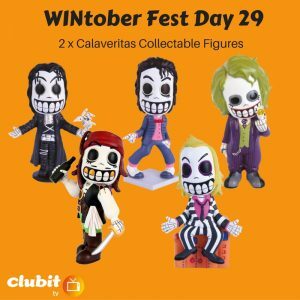 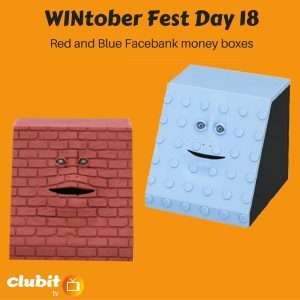 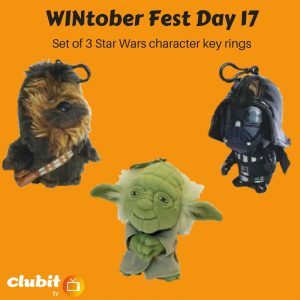 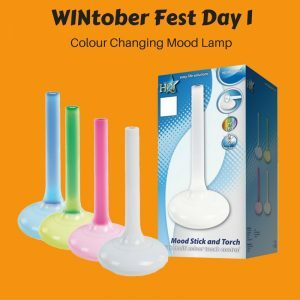 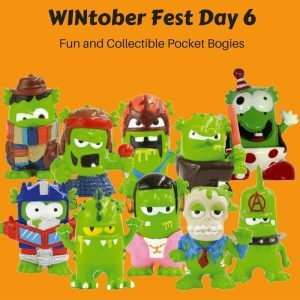 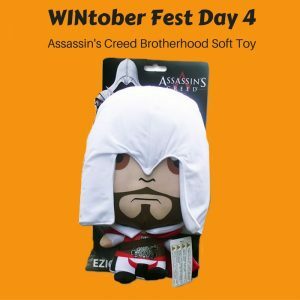 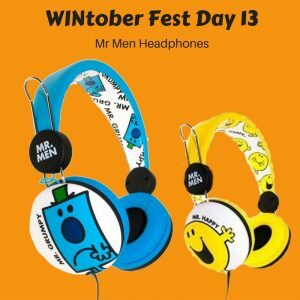 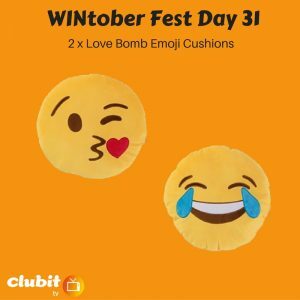 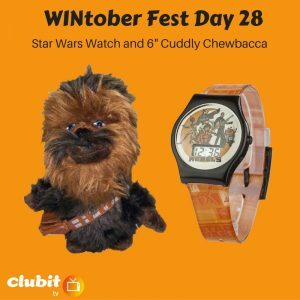 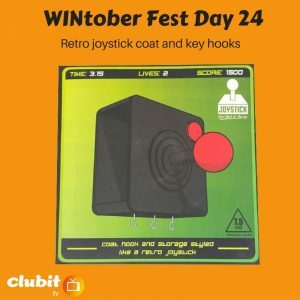 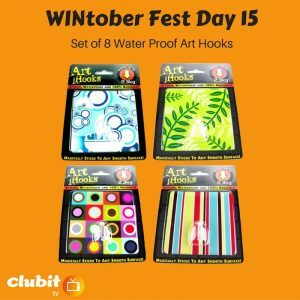 Every October we launch a whole month of competitions called WINtober Fest. 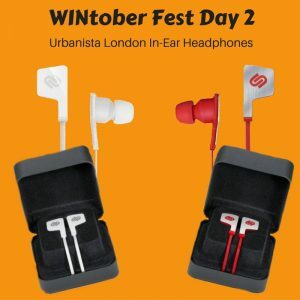 Every day we launch a new competition where you can win an amazing prize. 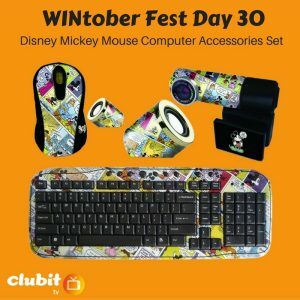 That’s right, 31 days, 31 amazing prizes. 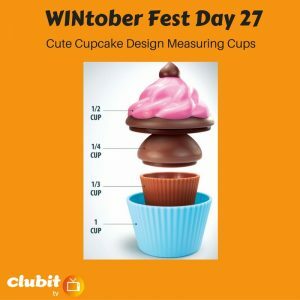 The rest of the year, we hold regular competitions. 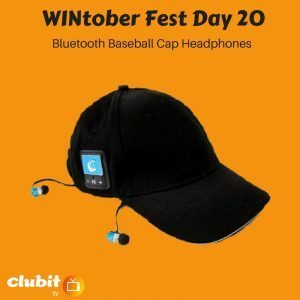 You can enter as many competitions as you like all year, including during WINtober Fest. 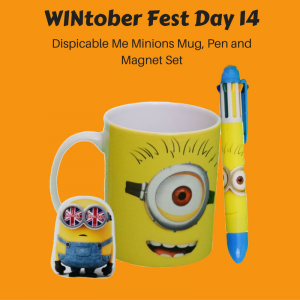 You can see our current competitions on our Win It page.